Deborah Thomas Ardent Leisure announcement: stepping down as CEO. Deborah Thomas is stepping down as CEO of Ardent Leisure. 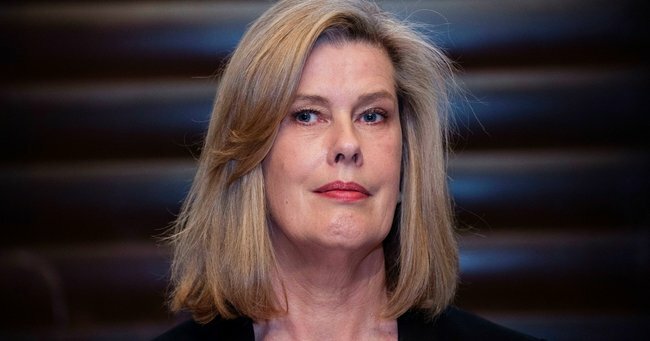 Ardent Leisure chief executive Deborah Thomas is stepping down to oversee the recovery at the company’s troubled Dreamworld theme park. Ms Thomas will become Ardent Leisure’s chief customer officer and chief operating officer for Australasia on July 1, overseeing the revitalisation of Dreamworld and its other Australian businesses, WhiteWater World and AMF bowling centres. Ardent Leisure said the leadership change was initiated by Ms Thomas, following a review of the company’s global growth strategy. The ASX-listed firm wants to become a “pure-play global entertainment company”, with its key focus on the US market. It currently operates around 30 Main Event centres in the US, which feature bowling alleys, laser tag, bars and eateries, and plans to open another eight next financial year. Main Event generates more than 60 per cent of Ardent Leisure’s earnings. Ms Thomas will be replaced as CEO by former Nine Entertainment Co chief operating officer and chief financial officer Simon Kelly. Mr Kelly left Nine in January 2016, and has previously held senior executive positions at Virgin Australia, food company Goodman Fielder and poker machine developer Aristocrat Leisure. Ardent Leisure said Mr Kelly has extensive experience in leadership, global business strategy and development, and creating value for shareholders. Ms Thomas joined Ardent Leisure’s board in 2013 and was appointed CEO in April 2015, overseeing the company’s expansion to the US, its sale of Goodlife Health Clubs and d’Albora Marinas, and its response to October’s fatal accident at Dreamworld. She was criticised for her initial response to the tragedy, including her claim she had spoken to the families of those who had died, which was refuted by one family. “During Deborah’s leadership, our company has experienced an unprecedented level of reorientation and change and has positioned itself strongly for solid future growth,” Ardent Leisure chairman George Venardos said. Ms Thomas will remain a director on Ardent Leisure’s board, while Mr Kelly will be invited to become managing director. Ardent Leisure also announced the resignation of chief financial officer Richard Johnson, who is returning to the UK to be with his family. The company’s shares were up three cents, or 1.5 per cent, at $2.04 at 1300 AEST.